From Monday 8 October 2018 until Wednesday 31 July 2019: Enjoy 10 % off! From Wednesday 20 March 2019 until Tuesday 5 November 2019: Enjoy 10 % off! 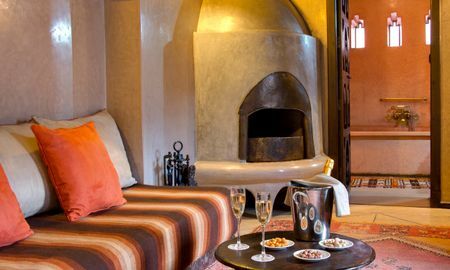 Be touched by Angsana hospitality at its finest in a brand new collection of chic luxury retreats that epitomise the beauty of Moroccan culture. 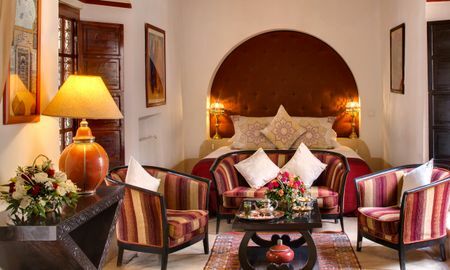 Angsana Riads are a gorgeous collection of architectural beauties that have been lovingly restored and embellished with traditional artwork. The rich culinary heritage of Marrakech now has a new ingredient in the mix. 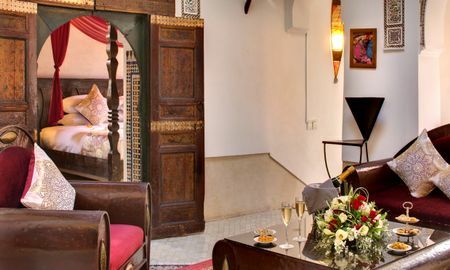 Harmoniously blending the cultural heritage of Angsana with the local traditions, the menus will delight even the most discerning taste buds with the best of Moroccan and Asian cuisine. 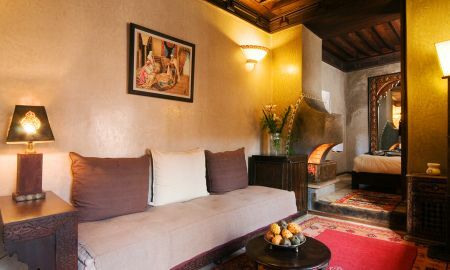 Guests can enjoy traditional Moroccan cuisine in the Restaurant of Riad Si Said, and exotic Thai food in the Restaurant of Riad Bad Firdaus. 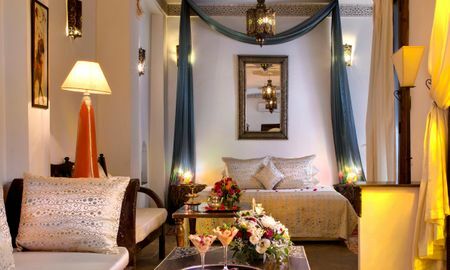 Angsana Riads Collection Morocco is home to the award-winning Angsana Spa which blends traditional Asian healing and wellness concepts into the exotic Moroccan culture. 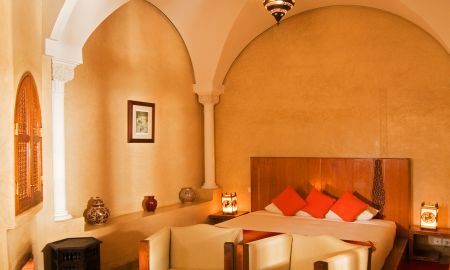 Indulge yourself with a relaxing treatment in the exclusive spa, including a Moorish-style indoor Jacuzzi, a beautiful tradional hammam, and refreshing spa treatments to revitalise the senses. 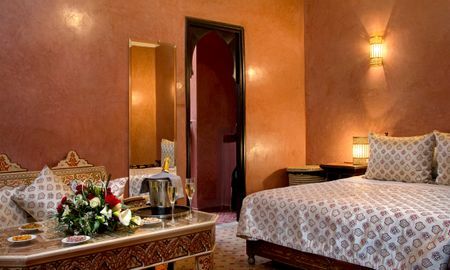 The Angsana Riads Collection are located in Marrakech Medina, at 10-minutes walk from the Jemaa El Fna Square and 2min walk from the famous Bahia Palace. Please not that the Free Upgrade is excluded from December 24th to January 1st. 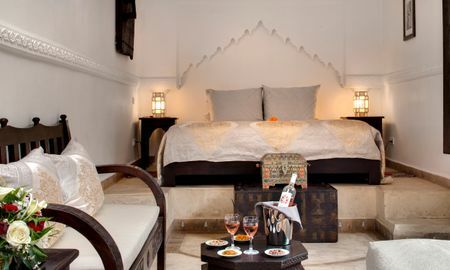 The Free upgrade starts from bookings of 5 nights depending on the availability of the rooms.